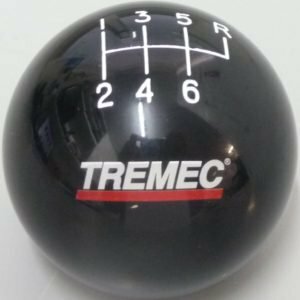 Mal Wood Automotive has developed a range of Short-Throw Shifters which are arguably the best shifters available on the market. 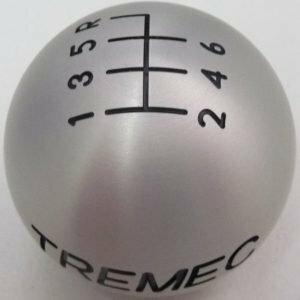 Ultimate Street Short Throw Shifters have been designed to a very high standard with the aim being to bring you the driver the very best shifter for your vehicle. Developed by the team at Mal Wood Automotive to deliver a superior quality shifter that vastly improves shift quality. Proudly machined locally, assembled & tested in our workshop these shifters are simply the very best.